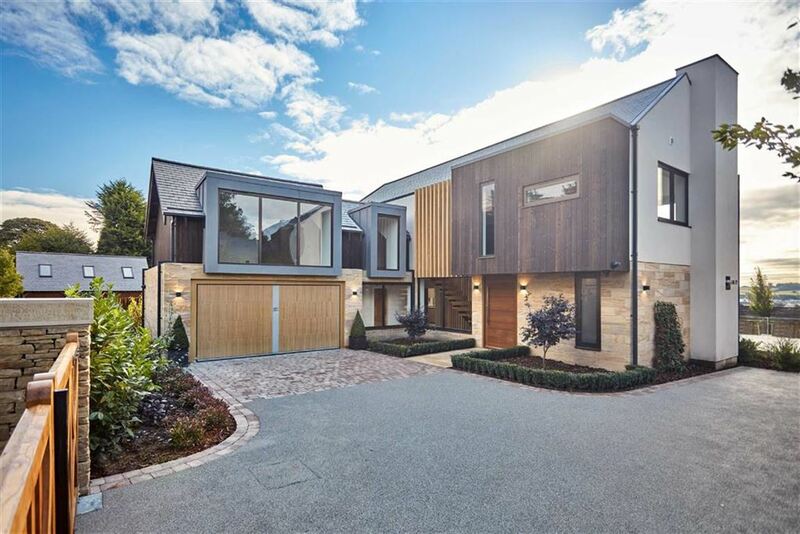 104 Leeds Road is a simply stunning, award winning contemporary home built to exacting standards and offering smart living at its finest. The house has been architecturally designed with the main aim being to offer sustainable living driven by technology. 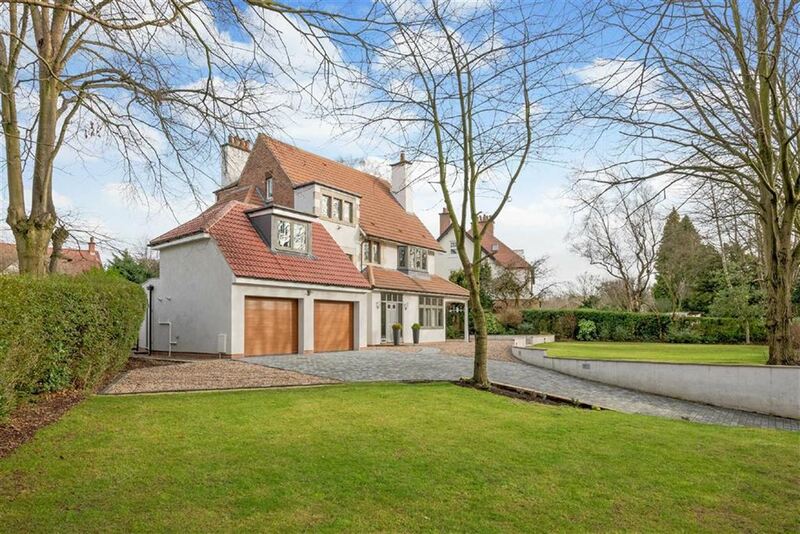 The house benefits from five double bedrooms and just short of 6000 square feet of total accommodation. OPEN TO VIEW SATURDAY 27th AND SUNDAY 28th APRIL 2.00pm - 3.00pm AND 4th - 5th MAY AT THE SAME TIMES. 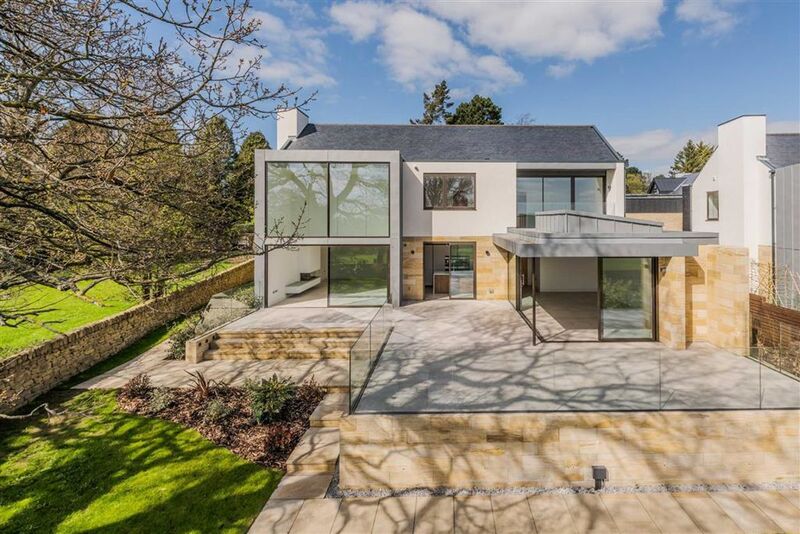 We are delighted to offer to market a contemporary new home with cutting edge architecture and finished to exacting standards, forming part of an exclusive development of just four phenomenal properties on the popular south side of Harrogate. 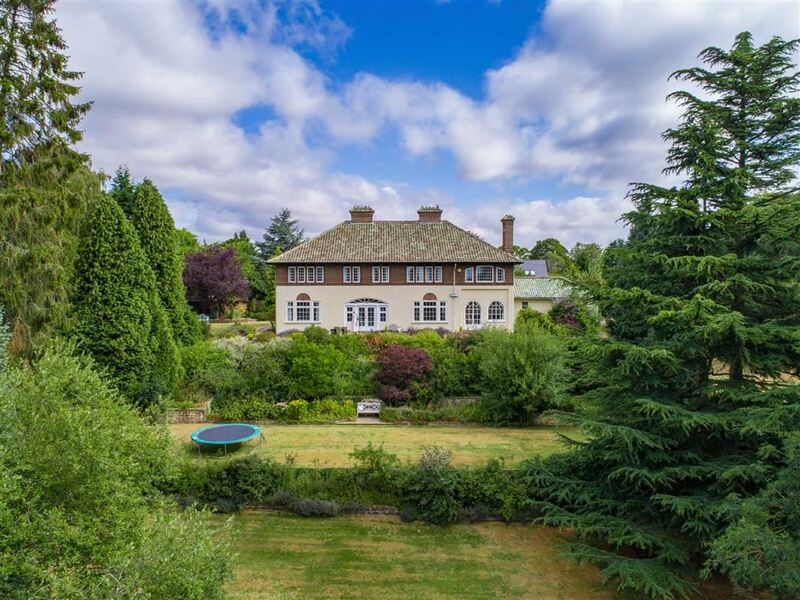 8 Hereford Road is a rather impressive 5 bedroom detached Duchy residence, having been carefully renovated and completely re-designed over four floors, the house offers imposing interiors and sits in mature gardens within a short stroll of the Valley Gardens and town centre. 'Scotton Orchards' is a handsome gentleman's residence this Edwardian villa is presented in superb order throughout, offering over 4500 square feet of accommodation standing in about 3.5 acres of stunning private grounds with river frontage and fishing rights, enjoying breath taking views towards the River Nidd and Nidd Gorge beyond, located in one of Knaresborough's most sought after addresses. 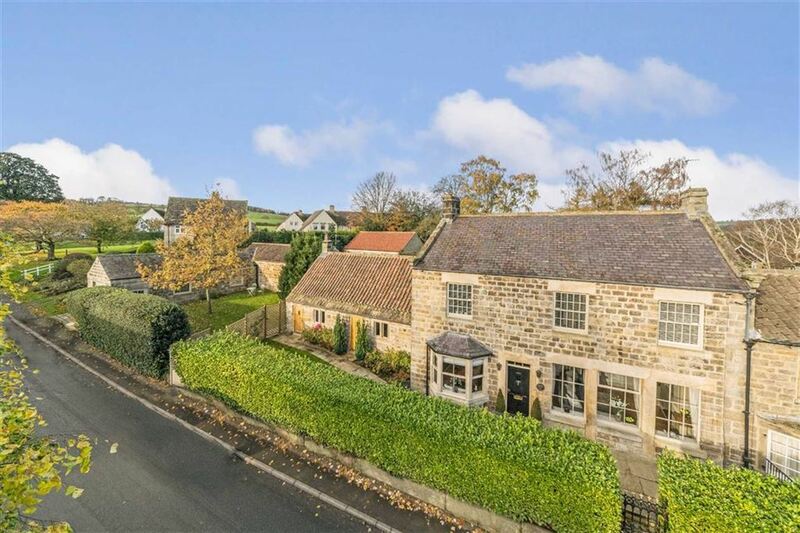 A rare opportunity to acquire this simply stunning penthouse duplex apartment in one of Harrogate's most sought after addresses overlooking the tree lined Oval Gardens.